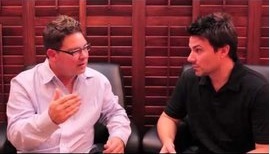 Verify that you have a viable patent opportunity. 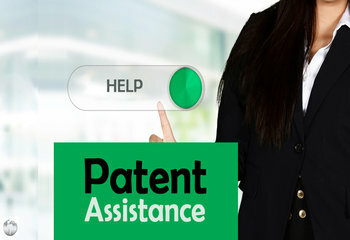 Get FREE consultation as you establish your patent. 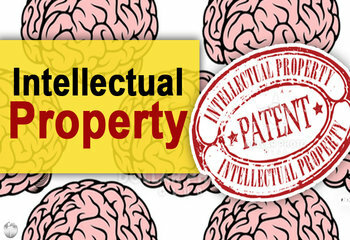 Pre-qualified registered patent attorneys based in the USA. Work with top research resources here in the USA. Double-blind research at group-buy prices. 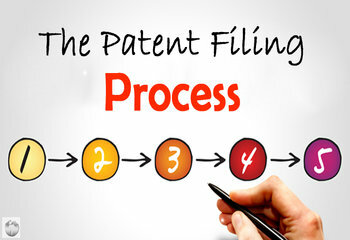 Make the accurate filing only a registered patent attorney could provide. Be FIRST TO FILE with our expedited management. 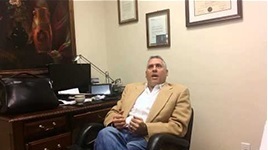 Open your project to rich international markets. Know ALL your rights and options. Be fully prepared when you reach patent-pending. 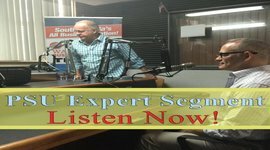 FREE marketing consultation and support. 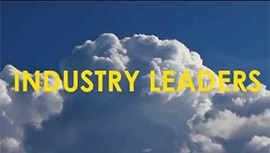 Only pre-qualified, 100% Commission-based licensing agencies. So far so good, they seem to be very knowledgeable on the services they provide and are up front with you about the options that are available to me. I look forward to my project's future with this company. 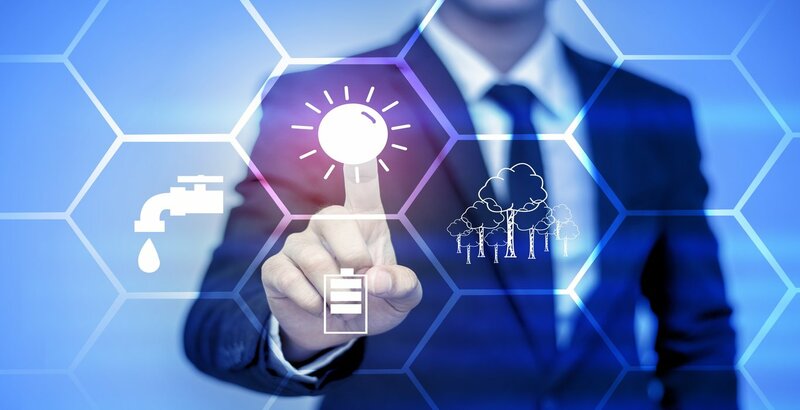 Are you an inventor who wants to protect your invention and get a patent for your once-in-a-lifetime invention idea? 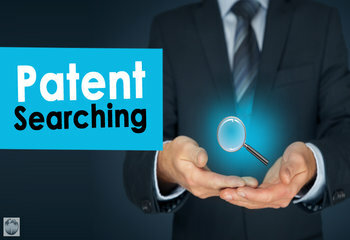 Are you looking for assistance with a patent search or filing a patent? 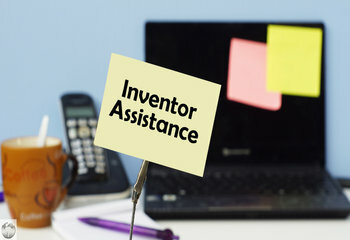 Are you looking for assistance with licensing your invention? 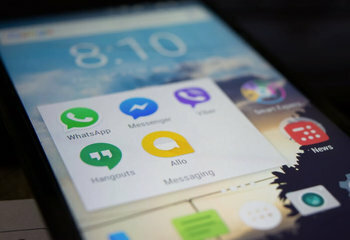 Or are you interested in getting a prototype product to market? Well, you are at the right place! 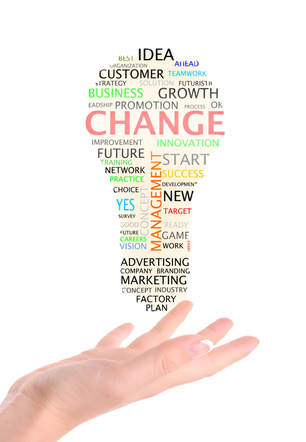 Getting a product to market takes a serious amount of knowledge and experience. 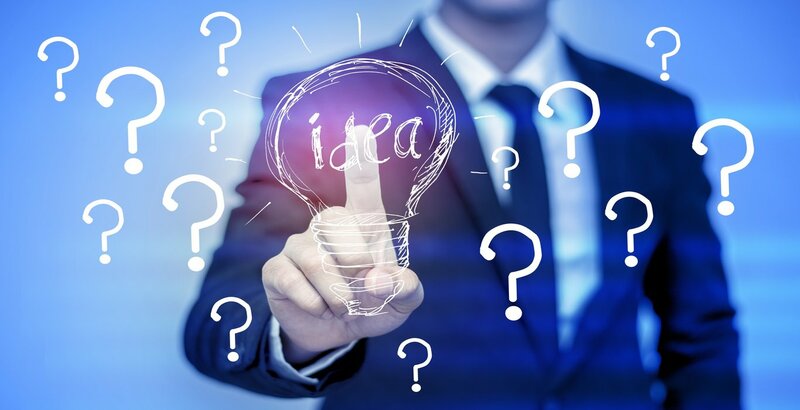 As an intellectual property services company, we at Patent Services USA are fully equipped to guide you through the invention process. 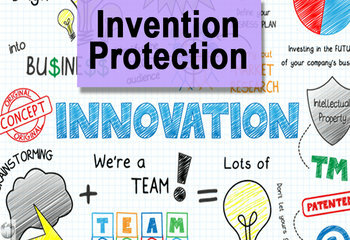 We can help you understand why it is important that you protect your idea with a patent. 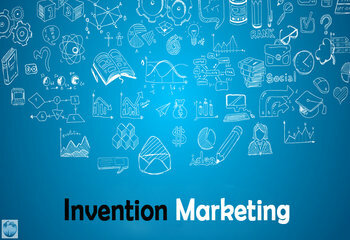 Our staff will work with you to take your invention idea from a concept to a real, marketable product. 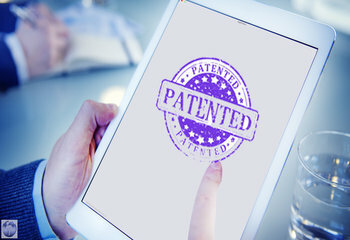 We can assist you in establishing patent protection and we can provide you with direct access to licensing professionals & agents who can help you with marketing and licensing your invention. Be sure to visit our Learning Center where you will find a lot of valuable and relevant material. We continuously update the learning center with articles that you are sure to find useful. Do note that access to some of this information requires you to register for access. As you go through our learning center, you will learn about patents, how they work and how they protect your intellectual property or idea. 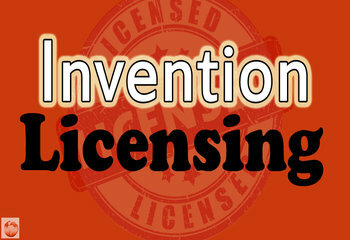 You will learn about invention licensing. You will get more information about importance of proper research, documentation and building a solid case for your idea. 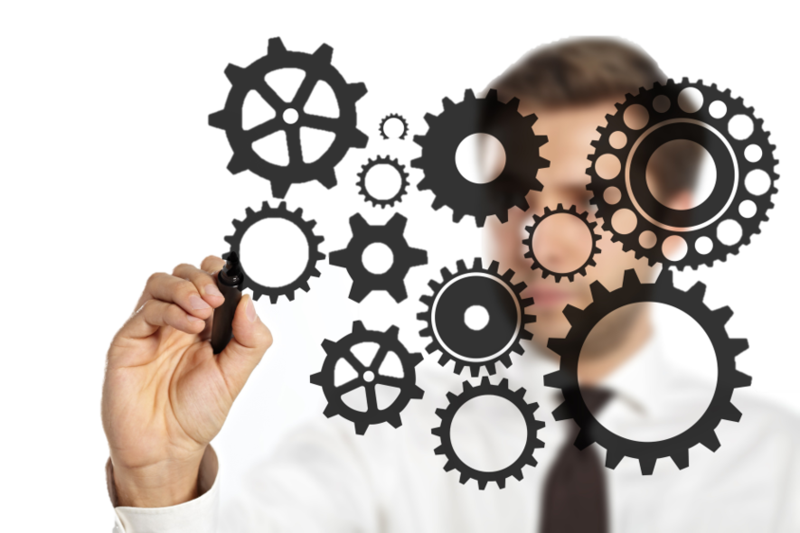 You will understand what it takes to apply for a patent and how the patent process works. Patents aren't just for big biz. 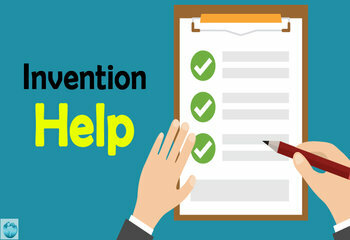 We offer free consultation and support for independent inventors. Strength comes in numbers. Take a closer look into our amazing work.